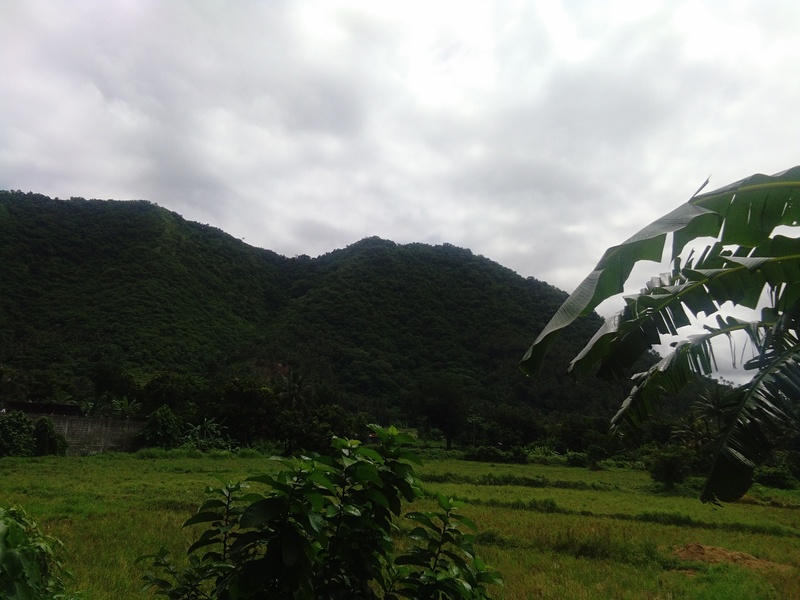 Beautiful Kuebang Lampas of Pagbilao, Quezon. 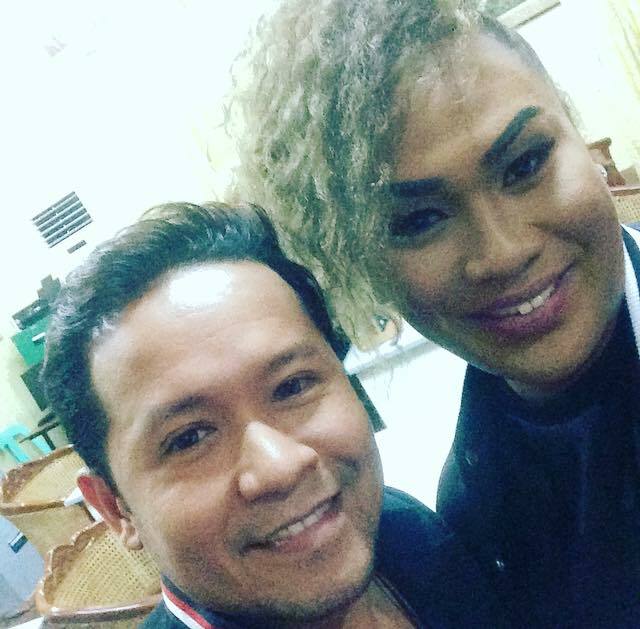 Ironically, the top model of John Ablaza Limuel Hayag Vilela is from Pagbilao and happens to visit the quiet and beautiful town in the province of Quezon. 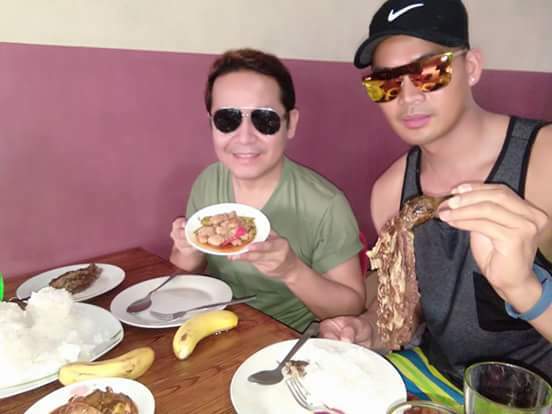 What better way to kick-start the day, by eating a mouth-watering breakfast at a local restaurant called carinderia from sauteed eggplant with scramble eggs(Torta) to Bicol express. 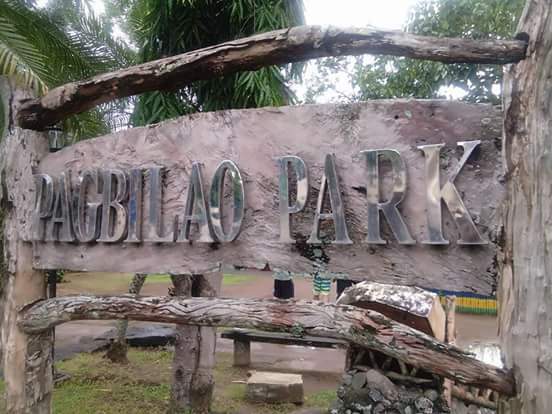 Right after, we proceed at the Pagbilao Park, discovering the meaning of Pagbilao: Papag (Wooden Bed) plus bilao = Pagbilao. 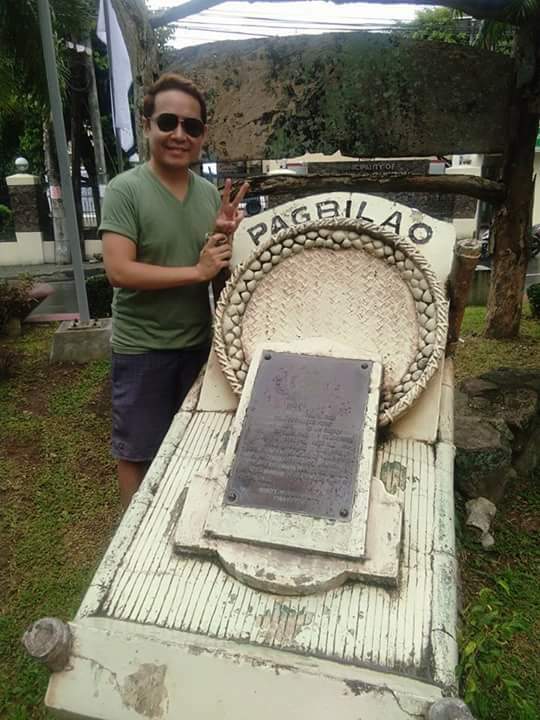 Little did I know, Pagbilao was very rich in natural resources from mountains to white sandy beaches. 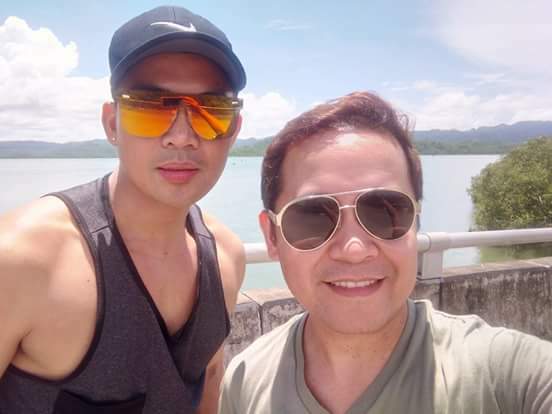 As tour guide, International Model Limuel Vilela did not wasted any time to show the Beautiful landscape of Pagbilao. 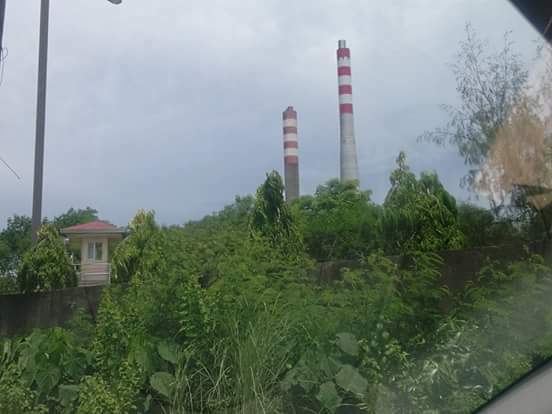 On the way to Kuebang Lampas, we also took pictures on the roadside with beautiful landscape from riverside to power plant, which was a magnificent sight. Getting-to-know Limuel up close and personal while showing us around Pagbilao. The travel was well worth it, we finally reached the Kuebang Lampas from land to boat. Describing the place like paradise with white sandy beach, I had a chance to enjoy the sound from beach waves along the shore. 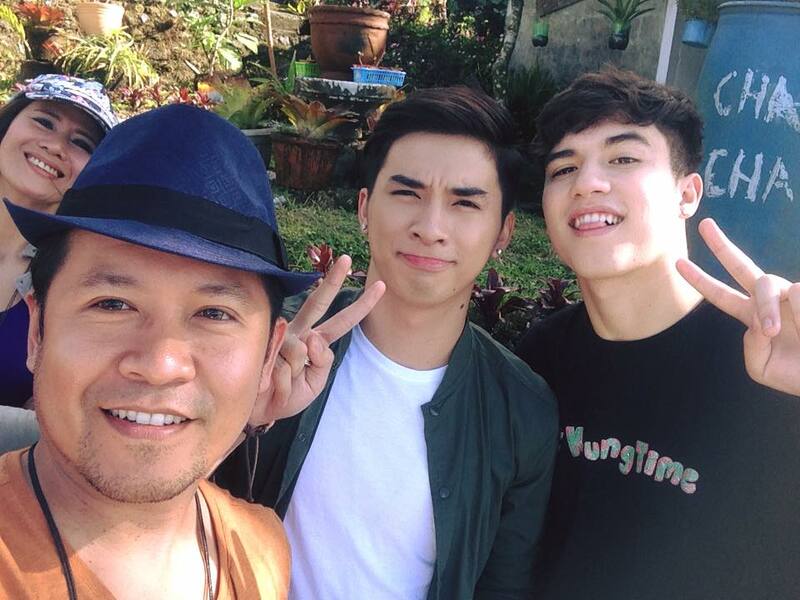 It was really worth the travel four hour drive from SLEX:South Luzon Express Way. 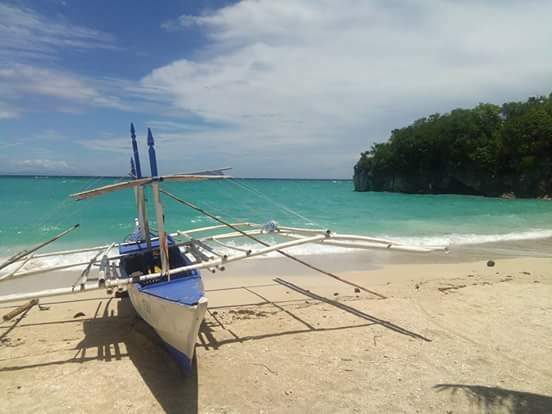 Pagbilao’s Kuebang Lampas should be included in one of the top beaches in the country. With better accomodations and restaurant, this place will be another top tourism destination in the Philippines.